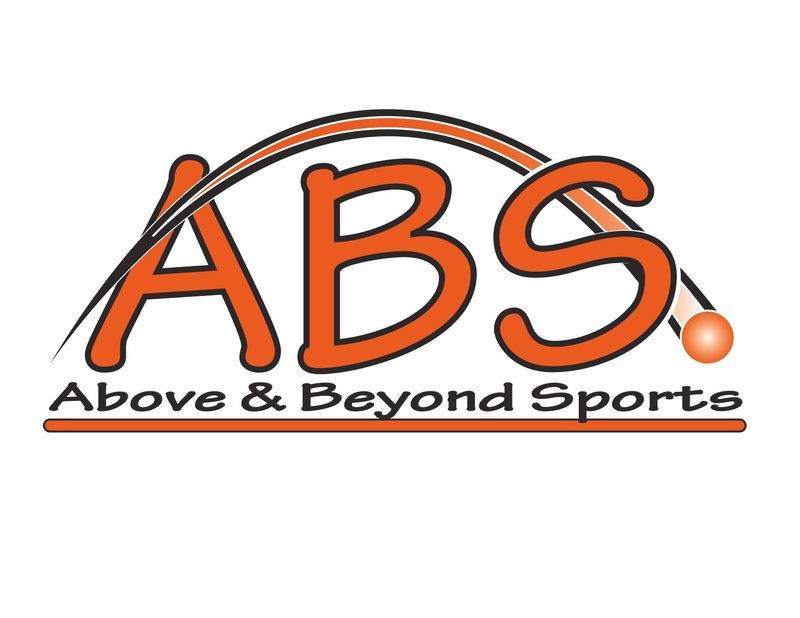 Reimbursments | Above & Beyond Sports LLC. Reimbursements will be given to registrants with written requests. If requested prior to the camp dates, the fee will be returned minus a $40 administrative fee. Once camp begins, refunds will only be given if an athlete withdraws due to illness or injury. Both require documentation from a doctor. The refund will be prorated. All refunds will be sent via check once the camp is completed.